Keith is the Managing Shareholder at BPE and is responsible for the day-to-day management of the firm. Keith’s clients largely consist of investors, developers, businesses and professional services providers with business interests in California and Washington including commercial and residential real estate, financing, and corporate entities. As the managing transactional attorney for BPE, his practice focuses on the routine business transactions of his clients involving business formations, corporate governance, financing, and real estate transactions. The key to Keith’s success is his understanding of available financing models and business structures necessary to finance a transaction. As a leading authority on real estate and finance matters, Keith is regularly retained as a consultant or expert when property and financing issues overlap in litigation matters. 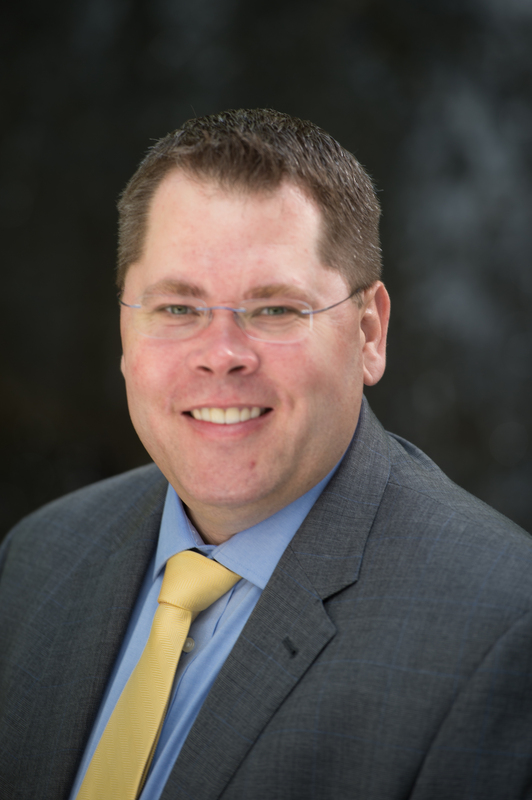 Keith also maintains a specialized practice in dental law, where he represents dentists in California on issues ranging from corporate formation, leasing, practice sales, succession planning, financing and equipment purchases. Because of the regulatory compliance required of dental professional under the Dental Practices Act, this is a highly specialized area of Keith’s corporate practice. The key to Keith’s success is his understanding of the complex set of laws impacting dentists and their practices and working closely with other parties to a transaction to reach practical solutions to any transactional problem that may arise. Prior to relocating to California and joining BPE in 2008, Keith a was a partner at the Ellensburg, Washington, law firm of Lathrop, Winbauer, Harrel, Slothower and Denison, where he maintained a general practice. During his time in Washington, he also served as a pro tem judge for the Kittitas County District Court. Keith was a double major at Central Washington University, in Ellensburg, Washington earning Bachelor of Arts in both History and Political Science in 2001. He then completed his legal studies at Willamette University, in Salem, Oregon earning in Juris Doctorate in 2004. Keith is a member of Washington State Bar, the California State Bar and is admitted to practice in all the state courts of California and Washington, along with the Federal Courts for the Eastern District of California, the Northern District of California, the Western District of Washington, and the Eastern District of Washington. Recently, Keith was bestowed the ‘Rising Star’ rating and award by Superlawyers.com. In his spare time, Keith enjoys traveling with his family, which frequently lands him at a Disney park, is a self-proclaimed Disney enthusiast, volunteering at church, and chasing the elusive wild rainbow and brown trout in the rivers of the western United States.